The .22 Long Rifle rimfire (metric designation: 5.6×15mmR) cartridge is a long-established variety of ammunition, and in terms of units sold is still by far the most common in the world today. The cartridge is often referred to simply as .22 LR and various rifles, pistols, revolvers, and even some smoothbore shotguns have been manufactured in this caliber. The cartridge originated from the Flobert BB cap of 1845 through the .22 Smith & Wesson cartridge of 1857, and was developed by the American firearms manufacturer J. Stevens Arms & Tool Company in 1887 by combining the casing of the .22 Long with the 40-grain (2.6 g) bullet of the .22 Extra Long. For many decades, it has been a very popular cartridge around the world. 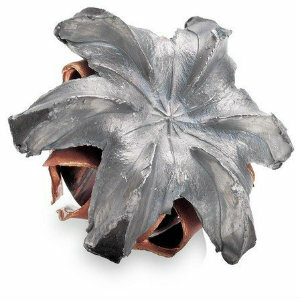 It is one of the few cartridges that are accepted by a large variety of rifles, as well as pistols.